The Washington Nationals are currently sitting at the top of the National League East standings, but they are starting to slip. The New York Mets, Philadelphia Phillies, and Miami Marlins are all within two games of the first place spot in the East. 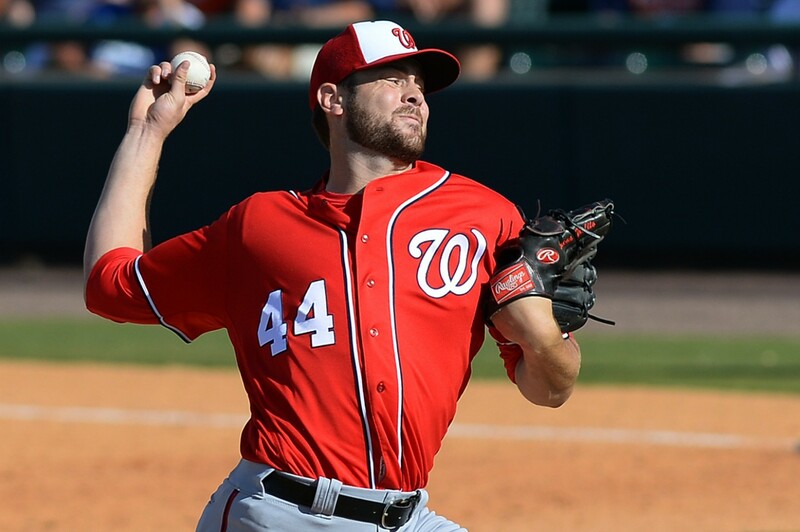 In order to hold onto their current position, the Nationals must start creating more run production opportunities. This problem can be easily fixed with one move, call up star prospect, Trea Turner. In Triple-A, Turner is currently batting .324, with 3 home runs, 17 RBIs, 32 runs, 14 stolen bases, and a .387 OBP. These numbers scream run production. Not only are his numbers fantastic, but the player he would be replacing has done nothing but struggle at the plate. Nationals’ starting shortstop, Danny Espinosa, is currently batting .208, with 3 home runs, 14 RBIs, 8 runs, 1 stolen base, and a .307 OBP. Based on these numbers, many people must be wondering why Trea Turner hasn’t gotten a promotion in 2016, but there is a simple answer to this, service time. 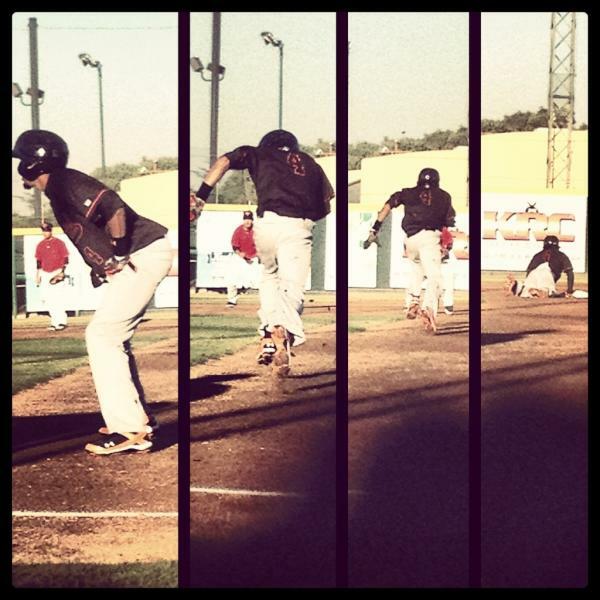 Cade Kreuter Interview: Padres Prospect Returns To The MLB Reports! Last February we introduced you to Cade Kreuter. As part of the interview, we learned all about the “Crocodile Hunter.” A third generation baseball prospect and a member of the Miami Hurricanes, Cade was getting ready to make his own mark on the game. Now a member of the San Diego Padres organization, Cade has a bright road ahead. We talked about many facets of his career. From joining the Padres, to playing multiple positions, his offseason in the Dominican and much more. Being around the game his whole life, Cade knows what he needs to do to succeed. 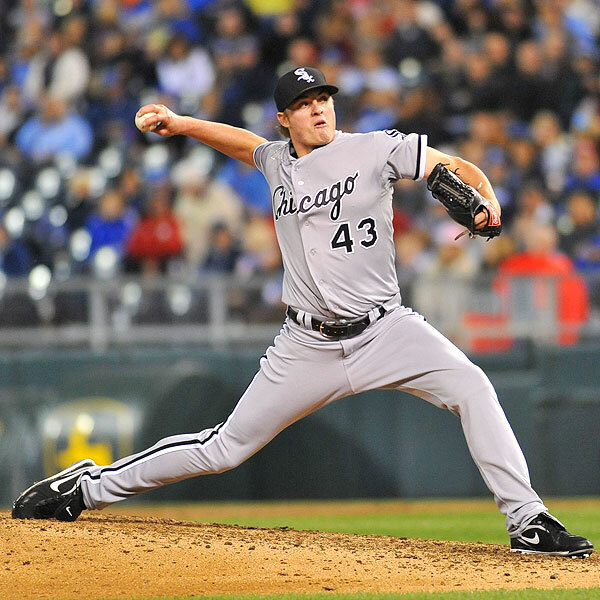 2013 will be his first full season in professional baseball. At 21 years of age, he has his whole career ahead of him. We will be certainly be watching his progress with great anticipation! MLBR: Congrats on joining the Padres! What was the process like joining them? Codey Harrison: (Lead MiLB Prospect Analyst) – Today represents the final installment of the three-part series featuring middle of the field positions. The most important outfield position usually is played by the team’s most athletic position player has seen some big stars come into the big leagues in recent years. With the likes of Matt Kemp, Andrew McCutchen, Mike Trout, Adam Jones, and Austin Jackson the center field position has grown from a defensive minded position, into one that includes some of the games biggest superstars. 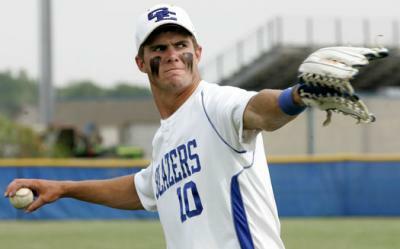 The current minor league crop of center fielder’s is a very solid group which is led by 2011 first round pick Bubba Starling of the Kansas City Royals organization. Dustin Ackley: What’s Gone Wrong For The Once Highly Touted Prospect? 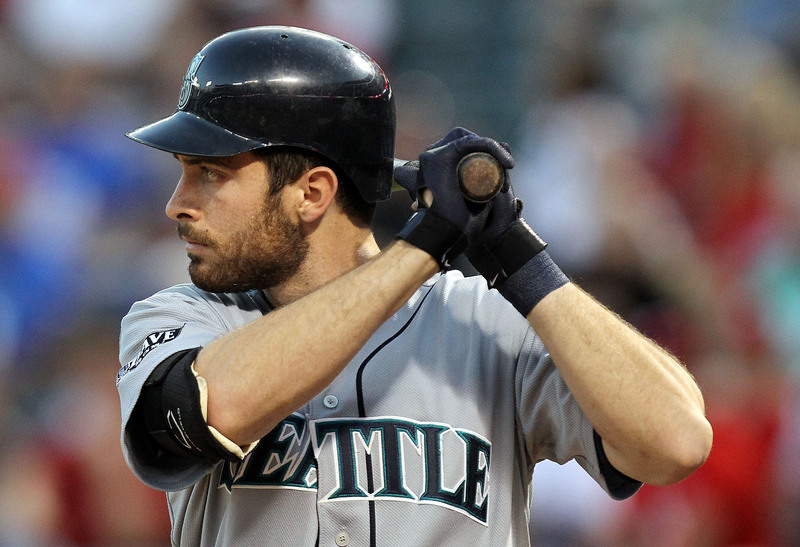 Jake Dal Porto: Dustin Ackley has a lot to live up to with the Seattle Mariners. Anyone who is selected in the top five of any draft in any sport is expected to perform right from the get-go. 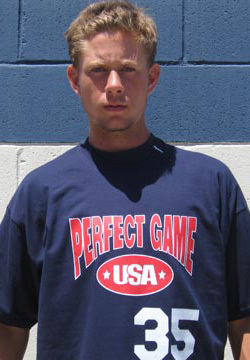 The Mariners highly touted prospect was selected second in the 2009 draft, right behind Stephen Strasburg, and in the same draft class as the American League MVP frontrunner Mike Trout. Granted, Ackley barely has a year of experience under his belt, but it’s safe to say that the bar is set extremely high for him. And thus far, he’s crawling under that bar. Last season, Ackley, 24, bursted onto the scene in mid June. Of course, the Mariners were far out of contention at that point, but he brought a much-needed spark to the lineup. He was one of the few reasons that made Mariners’ fans look forward to the future of Seattle. And he still his. However, he has hit a massive dry spell. 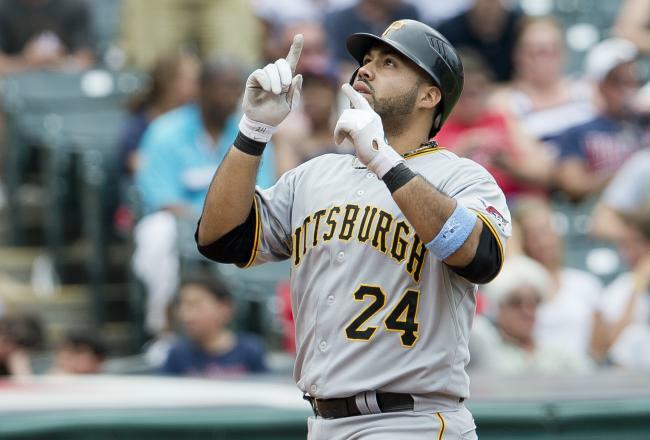 After hitting .305/.366/.534 is his first 36 big league games last year, he went on a downhill slide that has continued into his second year in the majors. To be specific, the tumble began on the 1st of August in 2011. From that point, he would hit for a triple slash of just .252/.338/.342 for the remainder of the season. And 2012 has followed a similar script. For the season, he’s hitting .225/.296/.330 in 113 games. Thus far, his best month was May, although the numbers he posted were nothing to write home about (.255/.333/.402). Simply, he’s yet to find success for a consistent period of time. Sure, he gets a few hits here and there, then he hits a dry patch. Codey Harrison: In Major League Baseball, middle of the field players (catcher,shortstop, centerfield) are a premium position. So much so that most teams are reluctant to trade away elite level prospects from those positions. Shortstop is arguably the most important position in baseball. Every once in a while, shortstops like Troy Tulowitzki, and Derek Jeter come along and can propel a team to great success. The top prospects in baseball this year is fairly deep at shortstop with potential superstars in the making. Lets take a look at some of the best shortstops who are still prospect eligible. Sam Evans: Double-A Pensacola shortstop Billy Hamilton is one of the best prospects in baseball. He might be the fastest player in baseball history, and the other areas of his game are steadily improving. Cincinnati is currently in first place in the N.L. Central, and according to Baseball Prospectus’ playoff odds, they have a 97.5% chance of reaching the playoffs. Due to Hamilton’s current level of readiness and potential impact, the effect he will have on fans, and Hamilton’s future development down the road, Cincinnati should not call up Billy Hamilton in 2012.